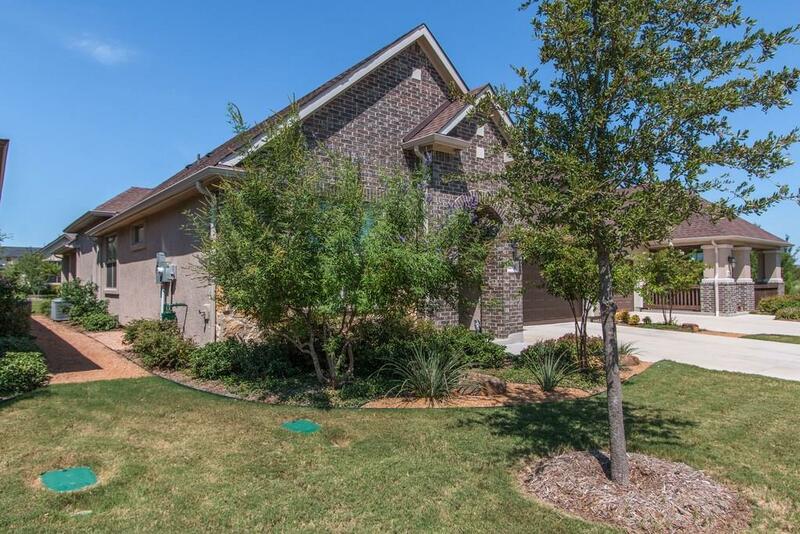 This is a gorgeous, immaculately kept two year old Villa in exclusive Robson Ranch. 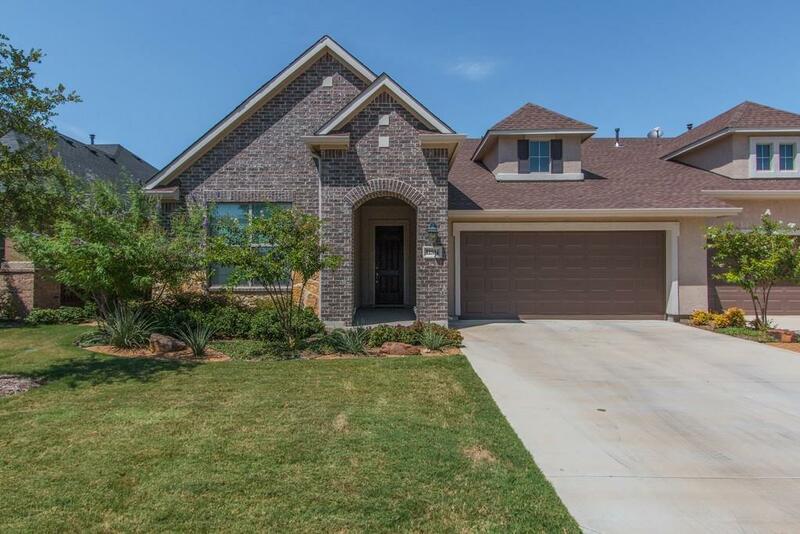 Pictures can not do it justice!HOA includes all exterior and grounds maintenance on this town home. Home was built with a sound proof shared wall, and according to the seller, it works perfectly. 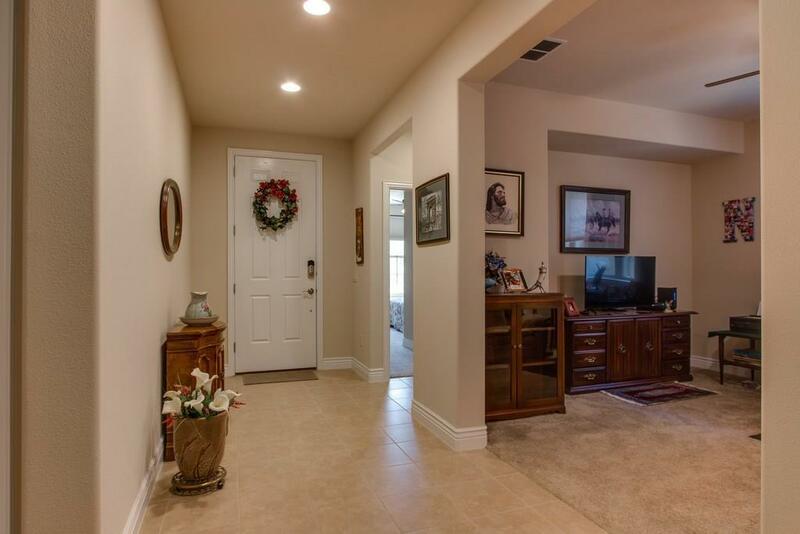 Robson Ranch is an active adult community, residents must be 55 years of age or older.The refrigerator stays with the right offer. Amenities include: The Wildhorse Golf Course, Cimarron Sports Club, Pinnacle Fitness Center, and Resort Style Pool Complex and much more. 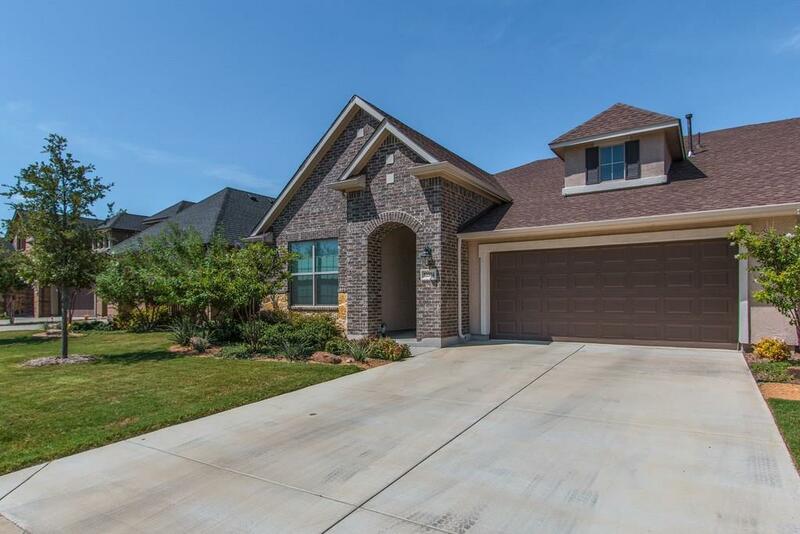 Secure a map at the front gate, and tour all the wonderful amenities Robson Ranch has to offer, tennis courts, softball field, pickle ball courts, and more.